Estrella War, or simply known as “Estrella”, is the largest Kingdom Event in the Kingdom of Atenveldt. 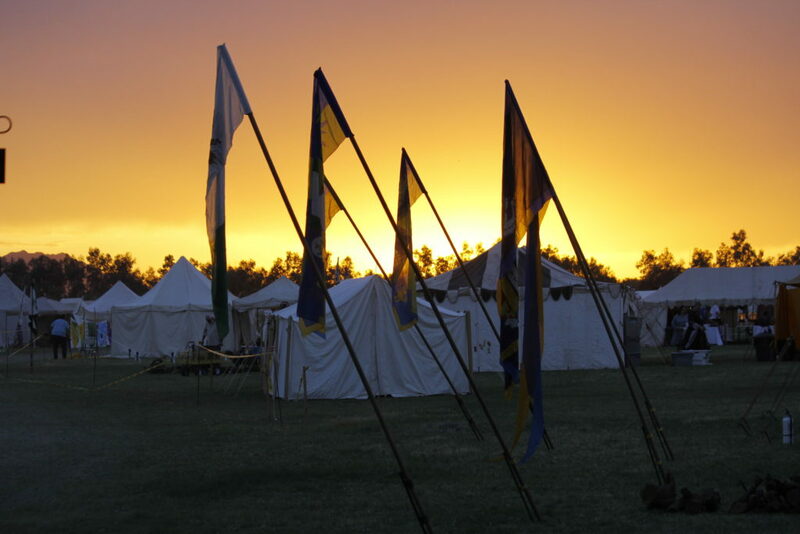 This is a multi-day event in which participants are encouraged to setup camps and enjoy the many facets of the SCA. Typically, this event starts around President’s Day and runs until the following Sunday. More information about Estrella War in 2019 can be found on the Estrella War Facebook Page, or you can go to the Official Estrella War page. Thinking about being an Event Steward?